Water intrusion, even in small amounts, can rapidly cause permanent damage in your home or office if not quickly addressed. Bishop Clean Care is available 24 hours a day, 365 days a year to respond to your needs. 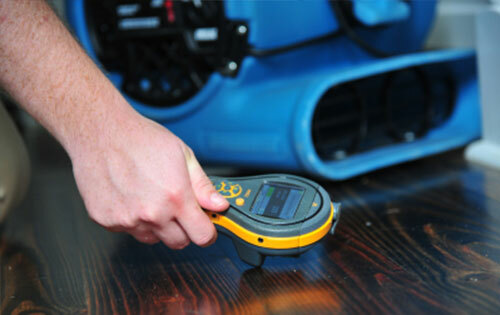 We have the skills and experience to identify and dry any area of your home affected by water damage. We can also help you through the unfamiliar process of working with your insurance carrier to restore your property. 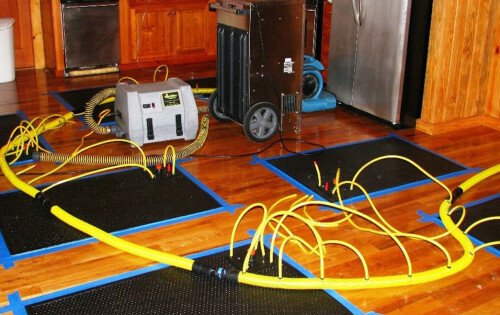 If you have flood or water damage near Albany, GA, we can help!